I will record your details and email you once the challenge is completed. If you have submitted a message and photo I will add them to the Pledge page. 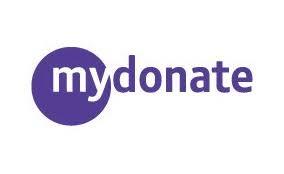 If you have chosen to pay now please click the mydonate image to make the donation, otherwise I will contact you at the end of my challenge.